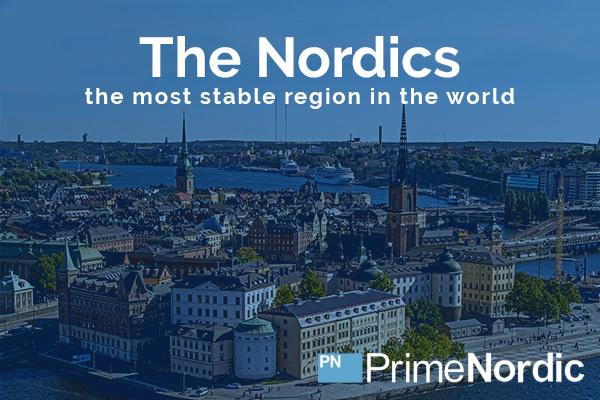 At Prime Nordic we provide everyday investors with the opportunity to take advantage of investments dependant on the stability and growth of companies within the Nordic Region. 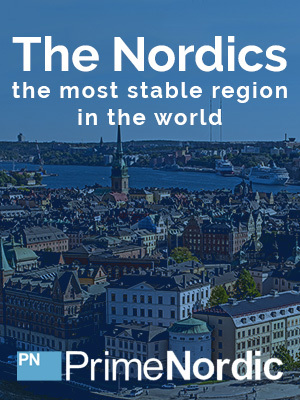 Why invest in the Nordic? "The Nordic region consists of Denmark, Finland, Norway, Sweden, and Iceland, but most investors leave out Iceland due to its smaller size. These countries share a common strategy for combining socialism with capitalism in the form of higher taxes, comprehensive social nets, and a competitive market economy. In the past, this system has been tremendously successful at generating both financial returns and a high quality of life." Risk Warning: The contents of this email has been produced and shared by “Prime Nordic plc”. This email is intended for qualifying investors only. Investing in unlisted securities carries significant risks. Any financial promotion contained herein has been issued and approved for the purpose of a Section 21 of the Financial Services and Markets Act 2000, on 14th December 2018 by City One Securities Limited; a firm authorised and regulated by the Financial Conduct Authority (Ref:146908).